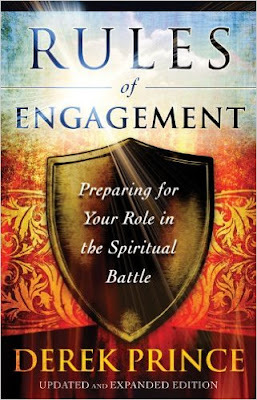 Now updated and expanded, with several brand-new chapters and reflection questions following every chapter, this landmark text offers the most important and practical guidance Derek Prince imparted to believers in his last years: how to prepare for and take their places in the ultimate, ongoing spiritual battle. With superb biblical exposition and hands-on application, Prince explains that Christians need to be more than just disciples; they need to be warriors. He shows them how to build a warrior's character, to face testing, to fight alongside the Holy Spirit, to influence the outcomes of spiritual battles, and more. Take your place in God's plan for the finale of the ages. As a believer, you interact every day with invisible spiritual powers in heavenly places. Hierarchies of angels are engaged in war on a scale that most Christians cannot imagine, and you are being drawn into the action. Why? Because Jesus' followers on earth will be key players in the outcome. With superb biblical exposition and practical application, Derek Prince offers the guidance you need to take your place in this monumental conflict. As you build the character of a warrior, you will become more and more like Jesus Christ, your commanding officer. You will gain confidence and learn what you need to know to endure to the end. The message from God for every person who accepts the challenge is this: "Walk before Me and be perfect." 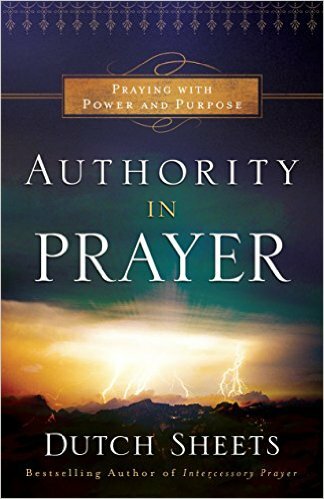 This book will help you fulfill your role in the day-to-day trials you face now and in the greater battles to come. Beginning with your private world--your thoughts, body, actions, and ultimately your God-ordained destiny--you can take charge. Authority is yours for the taking.